5/18/18: In my review of Alice Merton's No Roots, I explain how my toddler is smarter than talent scouts from various record labels. 5/4/18: Paramore's drummer scores with a new offering that is hypnotic, quixotic, and crisp. 4/30/18: Did Unknown Mortal Orchestra's latest album get accidentally political? I weigh in at Cultured Vultures. 4/4/18: Jack White's latest album, mixing hip-hop, electronic elements, and rock, has furrowed many a brow. I attempt to unpack his intentions in my first piece for Global Comment. 3/1/18: Charlotte Gainsbourg's latest album is a window into her mind. I explain over at the blog. 1/6/18: Dulse: it's the jerky of the sea. Details are here. 12/4/17: I'll be signing copies of gold-medal-winning Breakfast for Alligators at the Astoria Holiday Market on December 10. All the details are here. 9/8/17: Hey NYC-area folks, I'll be signing copies of Breakfast for Alligators at the Brooklyn Book Fair on September 17. Check out the details here. 7/27/17: What am I reading? I revealed my current nightstand selections in an interview with the Tampa Bay Times. 7/21/17: The artichoke is the Price Is Right of vegetables, with or without garlic and olive oil. 7/3/17: Meanwhile, on the divided island of Cyprus, nature is slowly reclaiming fenced-off buildings facing a once-famous beach. 6/2/17: In Newport, Rhode Island, I harnessed the power of chowder. 4/19/17: I'm thrilled that Breakfast for Alligators won a gold medal in the 2017 Independent Publisher Book Awards! 3/13/17: Today's blog: an encounter with river snail soup -- a dish that also happens to be a piece of southern China's intangible cultural heritage (just add boiling water). 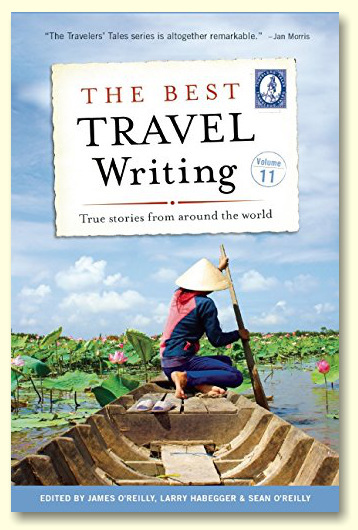 3/1/17: I'm honored to have been awarded two gold medals in this year's Solas Awards (sponsored by Travelers' Tales). Congrats to all the winners! 2/27/17: Breakfast for Alligators is "refreshing, clever, and thoroughly entertaining" (Reader Views, 2/2017). 1/31/17: I'm thrilled that my piece about a Cartagena chef's take on the world's largest rodent won a gold medal in this year's NATJA awards. 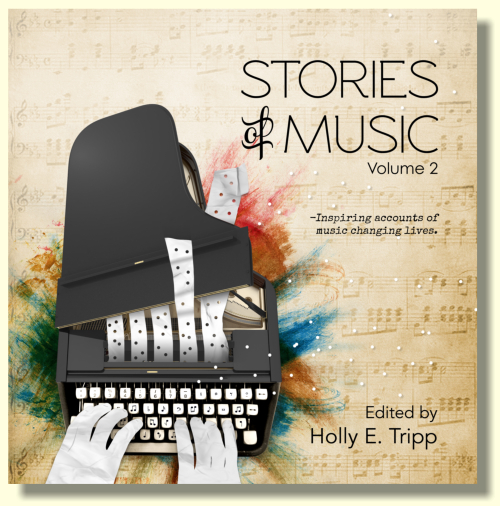 1/10/17: Timbre Press has just released Stories of Music volume 2! 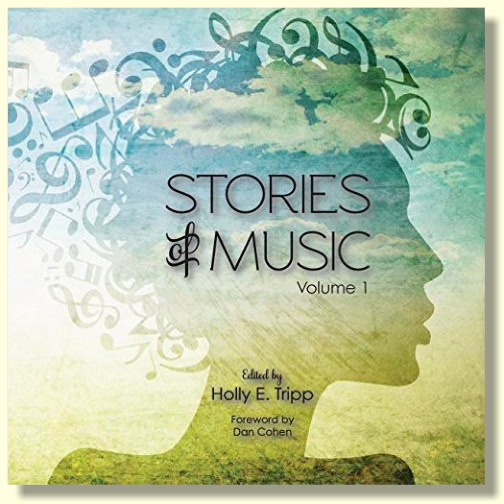 I'm proud to be a contributor to this interactive collection of stories, poems, and photography. 1/6/17: Now online: my interview with Transitions Abroad, in which we talk about travel, writing, Spaceballs, the speed of the shoe, and invasive rodents, among other things. 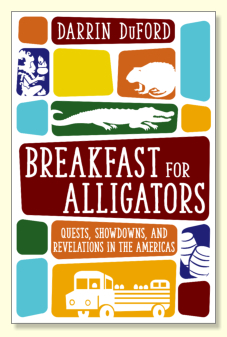 "Magical, humorous travel stories....Breakfast for Alligators is a joy to read." A sharp-shooting SWAT team, a Venezuelan producer of alcoholic love potions, and an audacious subway rat are among the cast of characters award-winning author Darrin DuFord encounters in Breakfast for Alligators: Quests, Showdowns, and Revelations in the Americas. 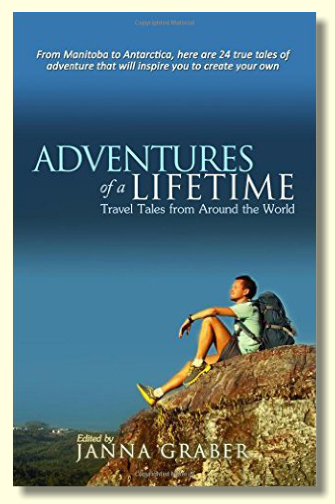 "Darrin DuFord's latest magnum opus vividly takes us from the steamy New Orleans suburbs to the jungles of Guyana to the coffee-covered hills of Nicaragua and beyond. This is more than breakfast: it's a readable, enjoyable feast, best consumed any time of day or night." 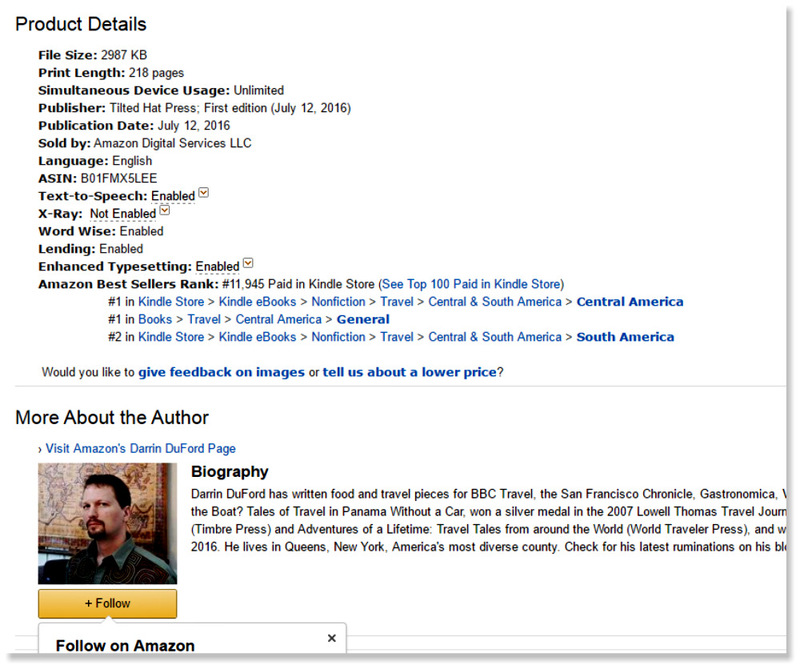 "DuFord introduces us to the people of Panama, and he does it hilariously and most perceptively." Bring your appetite. Bring gifts for the king of the Naso tribe. 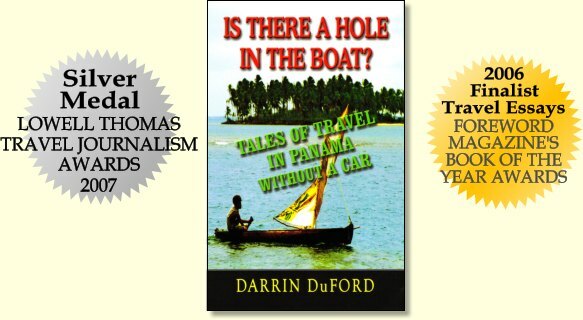 Join Darrin DuFord as he hikes, bribes, and barters his way across Panama, a perennially overlooked filament of the tropics where DuFord encounters a startling richness of cultures between the nation's two coastlines. Sitting down with everyone from scientists to town barflies, DuFord samples such local delicacies as fermented corn homebrew and slow-barbecued jungle rodent while, at every turn, taking the more vernacular--and much more enriching--options of transportation. Whether jostling in the back of a pickup truck serving as the local bus or uncovering how the country is tackling its ecological quandaries, DuFord opens a window into the little-known day to day struggles and pleasures of the Panamanian people. Is There a Hole in the Boat? reveals a Panama that is not simply a place to watch bloated cruise ships edge along the walls of the Canal. It's a land where the machete can slash through just about anything--except the nation's spirit. 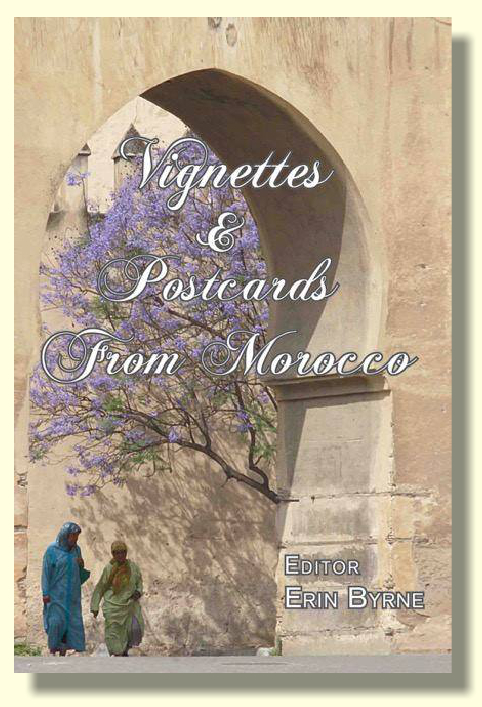 iPad / iPhone / iPod Touch: Get it at the iBookstore.